← Glenna Earle Reporting from Vienna Austria. Play Has Begun!! DID YOU KNOW?– WILLIAM FOLBERTH ONE OF THE GREATEST SHUFFLERS OF ALL TIME PLAYED IN THE STATE MASTERS 12 TIMES BEFORE FINALLY WINNING- FINISHING 2ND AT LEAST 7 TIMES!!!! 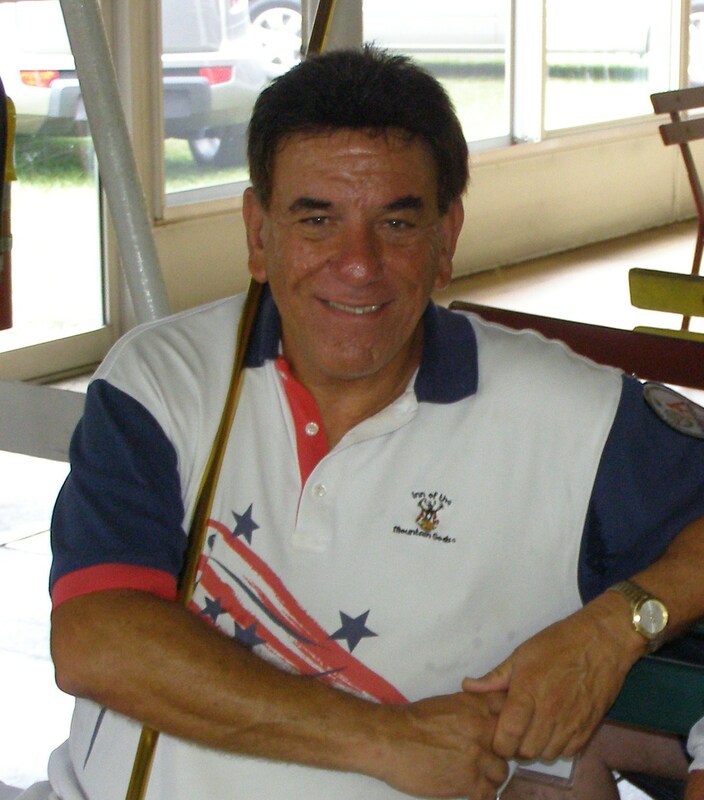 In 1975 Bill Folberth received the Player Award and was inducted into the Florida Shuffleboard Hall of Fame. His legacy is best exemplified by these remarks and statistics. On the statistical side we know that he played in 17 Masters and earned 1158 points. Current FSA point leader Glen Peltier who played against him said this: “He was soft spoken, a gentleman, as well as being a great player”; Glen Peltier*MVP. Hall of Famer and MVPerson holder Bob Pearson had this to say about Folberth: “While the Masters was in progress, if you left your seat for just a minute, it was taken up immediately by someone else. Crowds gathered to watch the play especially when Mae Hall, Lou Tansky, Bob Litts, Web Smith, Bill Folberth and other great players were on the courts.” Bob Pearson*MVP.